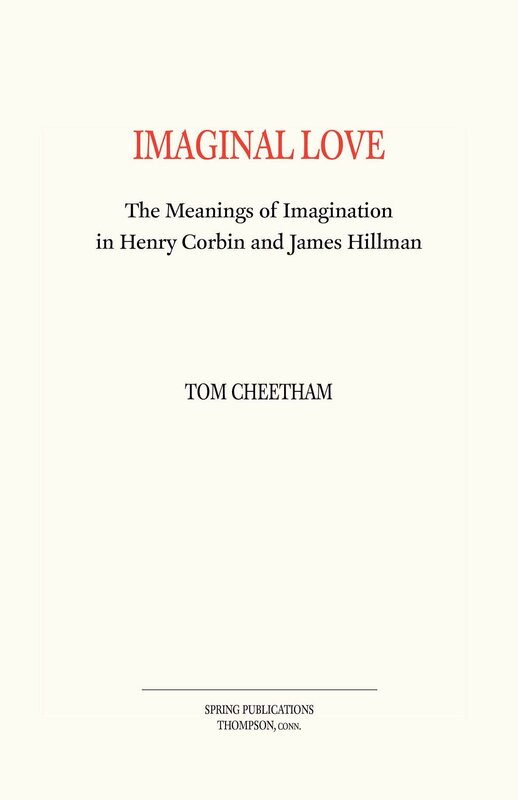 But also on the theoretical side, it is tempting to say that the scholastic imagination exerted a major, long-lasting influence on various “esoteric epistemologies”. In a sense, this is a trivial observation: the imagination as a separate cognitive faculty, or an “inner sense” involved with perception and apprehension is an Aristotelian notion, and that Aristotelian notion re-entered European intellectual discourse through the Persian, Andalusian, Italian, and German scholars I have mentioned here. Moreover, that the “phantasms” created by the imaginative faculty can be mined for mystical insights is a notion that appears to enter European religious/intellectual discourse through Bonaventure’s synthesis of Aristotelianism and illuminationism.